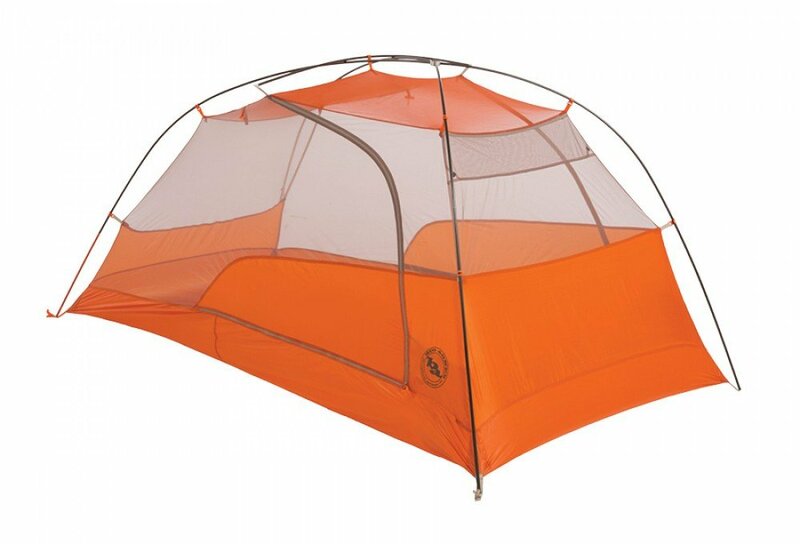 These full-featured, ultralight backpacking shelters are truly easy to pack, setup, and inhabit. Dual doors and steep, vertical walls make long trips with a smelly partner - or three - bearable, and there’s enough internal space to ensure that windy, rainy afternoons spent playing dominoes will be comfortable. Media pockets located above the sleeping area enable clean earbud cord routing from phones or other devices. Packed Size 4" x 19.5"